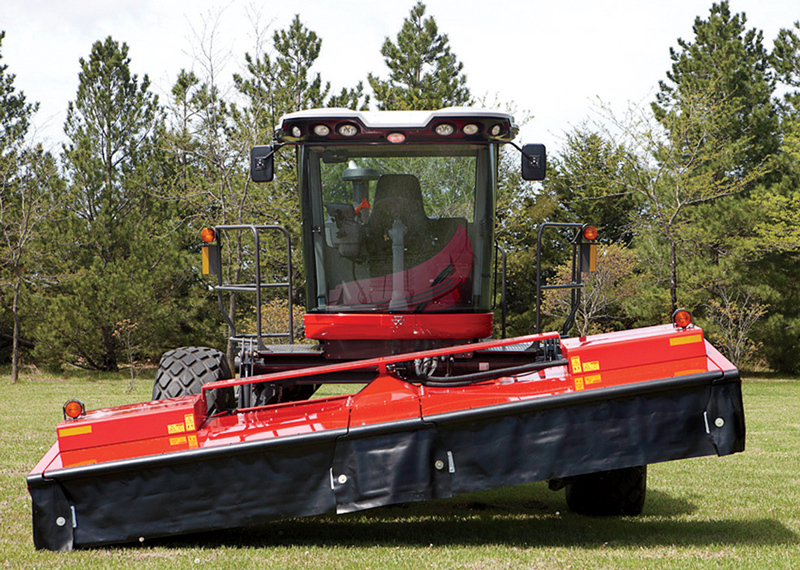 Seven leading-edge cutting and baling innovations. By Tharran E. Gaines | Illustrations by Ray E. Watkins, Jr. 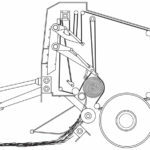 In the decades since the company introduced the commercially available self-propelled windrower and the large square baler, Hesston® by Massey Ferguson engineers have developed and patented hundreds of industry advancements. The result is a sort of canon of game-changing advancements. Here are just a few that make hay production easier and more profitable. 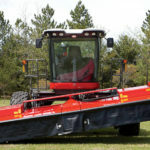 Unlike self-propelled windrowers from other brands, Hesston by Massey Ferguson windrowers and their predecessors utilize hydraulic header flotation that can be adjusted from the cab to match field conditions. 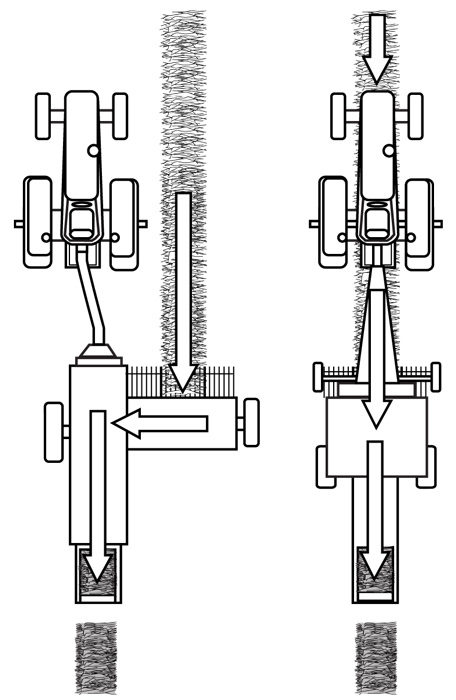 New to the WR Series, however, is the independent header flotation. 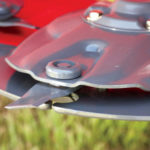 By adjusting each lift arm independently, the operator can increase the lift pressure on one side, making it easier to cut over irrigation borders and center-pivot irrigation tracks, while allowing for a closer cut without gouging. From the day the first Hesston sqaure baler was introduced, we’ve used a pre-forming or pre-compression chamber to pre-form each flake before it’s moved to the plunger to form the bale. Since Hesston balers always make the flake as a separate process, you never have to be concerned with windrow size or baling speed. All Hesston by Massey Ferguson round balers feature a patented open-throat design that feeds crop material directly into the vertical bale chamber for consistent bale starts without plugging, bunching or stripping leaves. The QCS provides more control over baling, while giving the operator less to worry about. With QCS, belt tension stays consistent, even when ejecting bales, for superior bale density and less chance of belt misalignment. 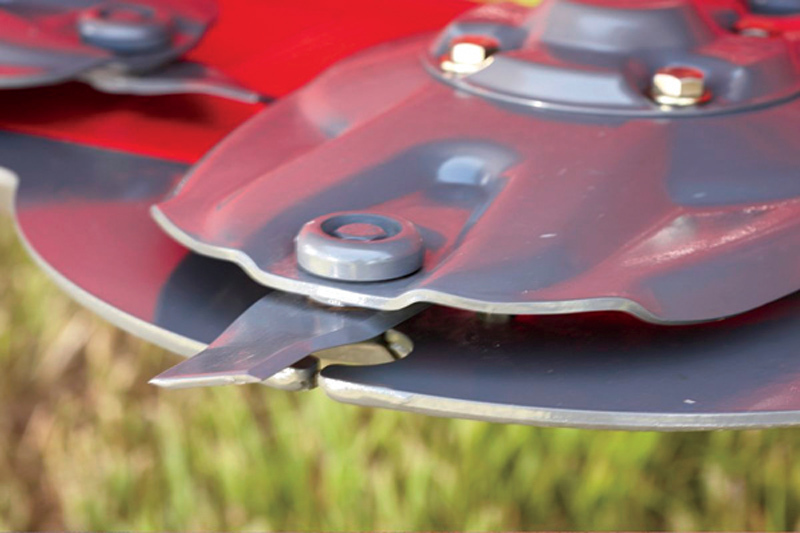 The result of years of disc header refinement, the Hesston RazorBar is based on a rigid, one-piece mainframe and low-profile, spur-gear design cutterbed that provides clean cutting in any crop. 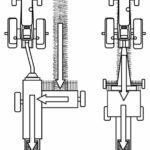 The modular design also allows each gear assembly and adjacent idler to be individually removed and serviced without splitting the bar. 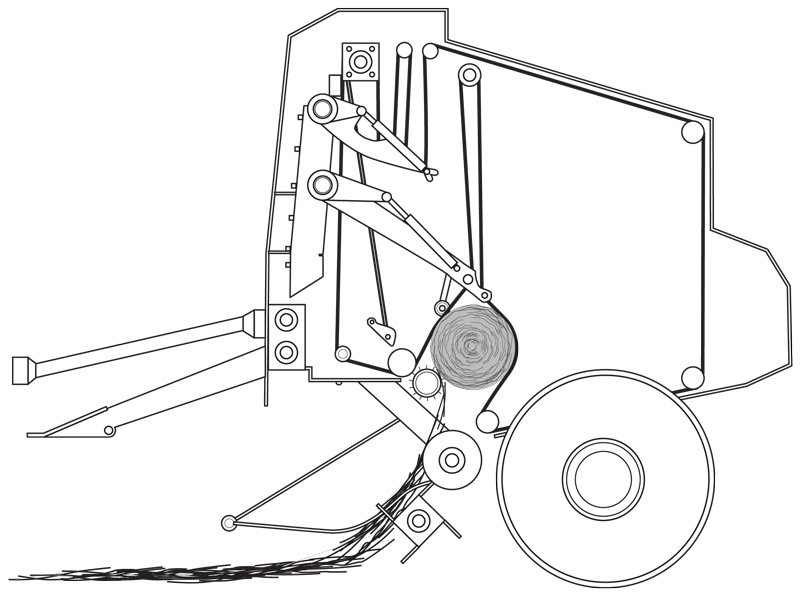 Other advanced features include a turbulence reduction roll with built-in side augers to produce better windrows and a better cut in light crop; dual hydraulic motors, which drive the cutterbed from each end for even torque load across the entire width of the cutterbar; and independently variable disc speed to match crop conditions. Equipped with two sets of rolls mounted in-line for “double conditioning,” the patented TwinMax Advanced Conditioner from Hesston can reduce drying time by up to two days. Both sets of rolls are hydraulically tensioned and individually adjustable, giving the operator a near infinite level of adjustment and conditioning action that can be matched to any crop and drying condition, providing the best quality hay possible. 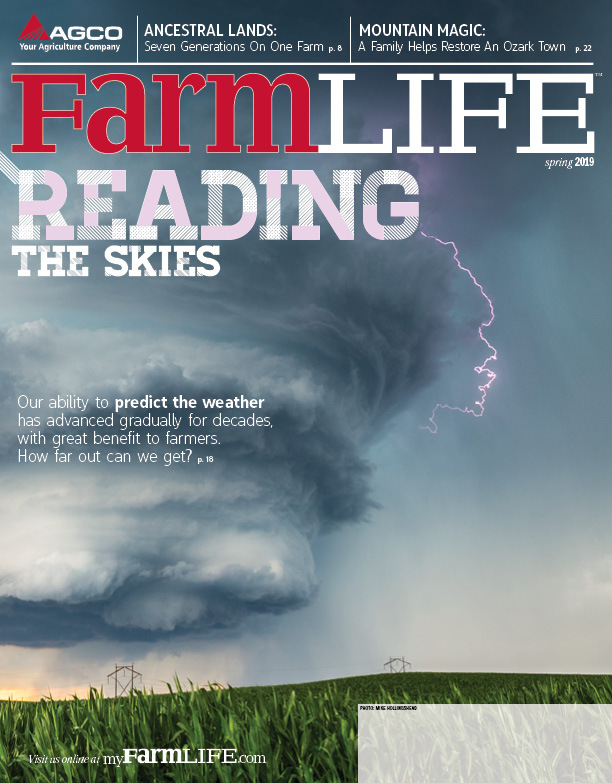 Thanks to the centerline design that is shared by both the 2100 Series large rectangular balers and the 1800 Series small square balers, the crop never has to change directions, which means there’s less chance for valuable leaves to be torn loose or lost. 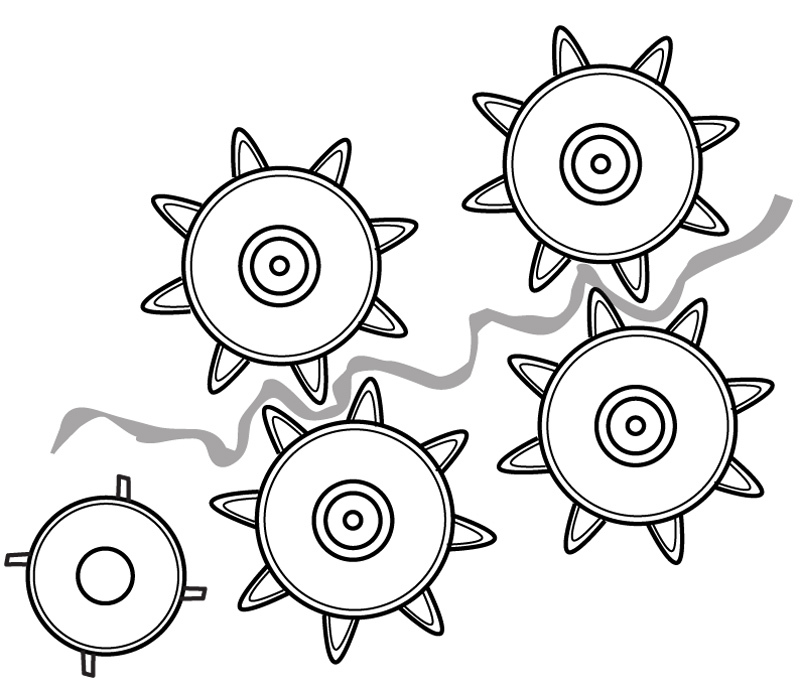 Moreover, the unique chamber design virtually eliminates banana-shaped bales produced by conventional-style balers that feed the chamber from the side.